HD Management are pleased to welcome on board Naomi McDonald and William Stone. Naomi McDonald is an Anglo/ American multi-skilled actor, impressionist, stand-up, singer and voiceover artist. 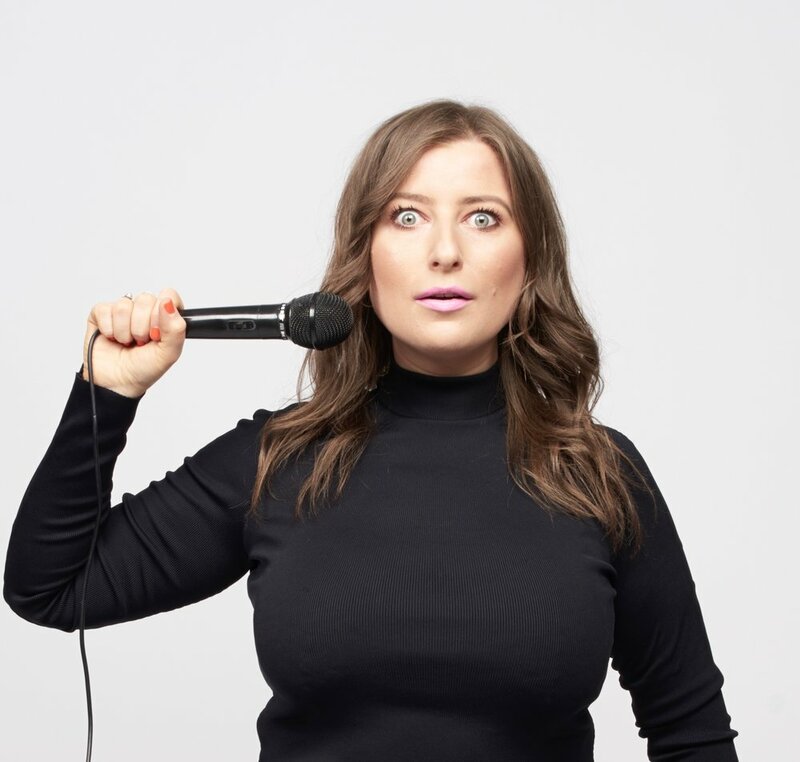 She was part of BBC Radio 2’s ‘Celebrity Lip Service’ and is familiar to millions of viewers on Sky, Capital FM, CBeebies and the Cartoon Network. Naomi currently voices characters for a plethora of shows including ‘Thunderbirds’, ‘Go Jetters’, and the multi BAFTA-award winning series ‘The Amazing World of Gumball’. 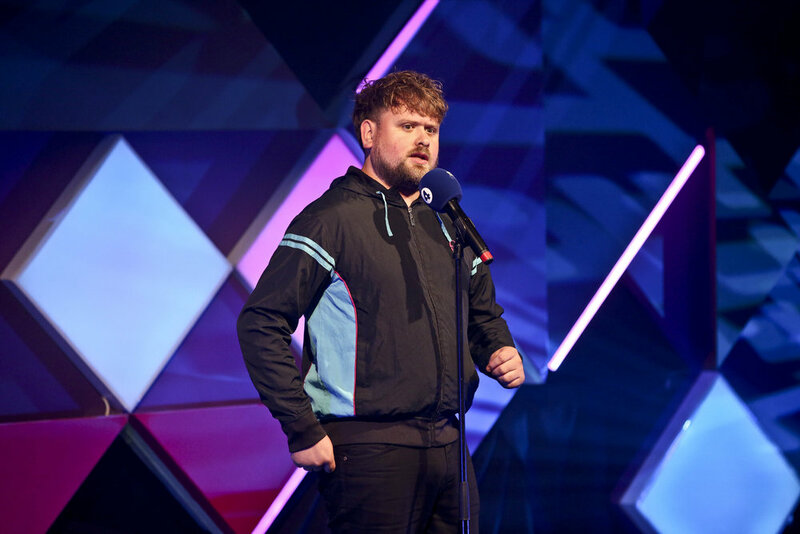 William Stone was a Finalist in this years BBC New Comedy Award which broadcast Live on R4 from the Edinburgh Fringe. He also appeared Live on Jo Whiley and Simon Mayo’s Drive Time Show on BBC Radio 2 where he performed standup. Chris & Stuart Joke For Scope!